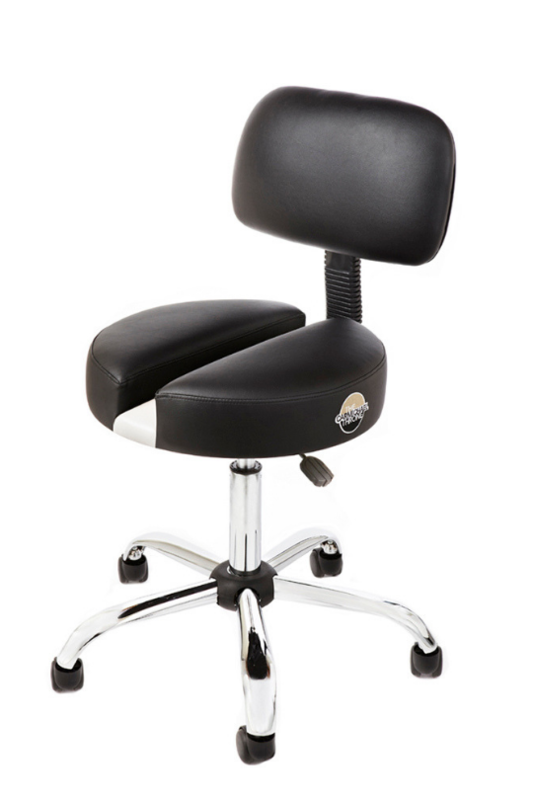 The CT-100 multipurpose stool is ergonomically designed to emulate the natural shape of the spine to increase comfort and productivity. 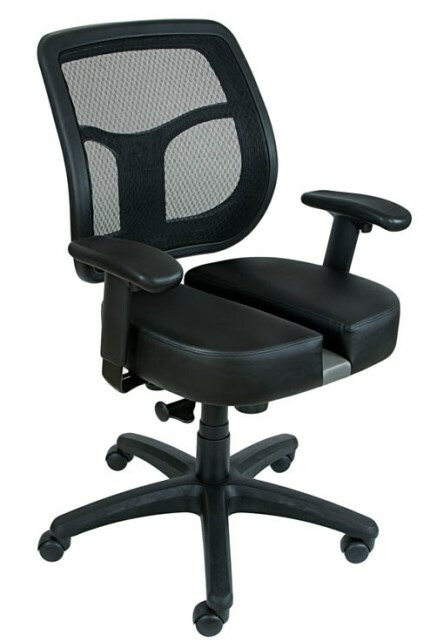 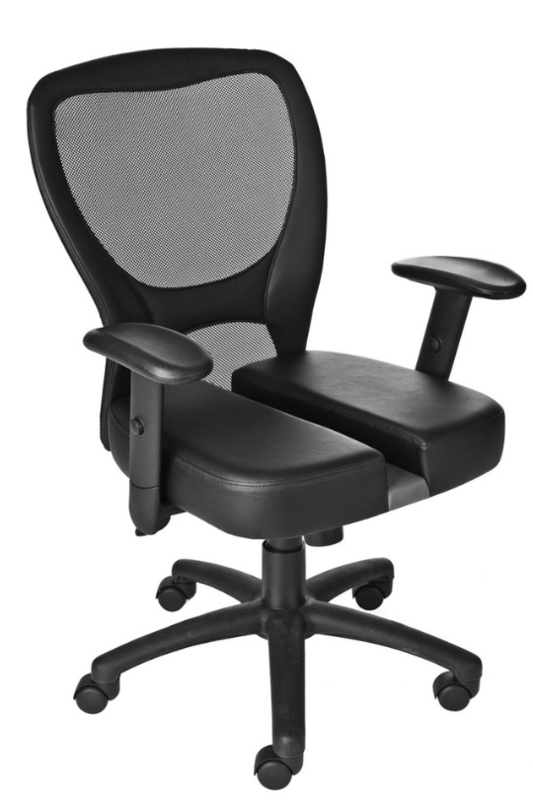 Great for all types of sitting applications! 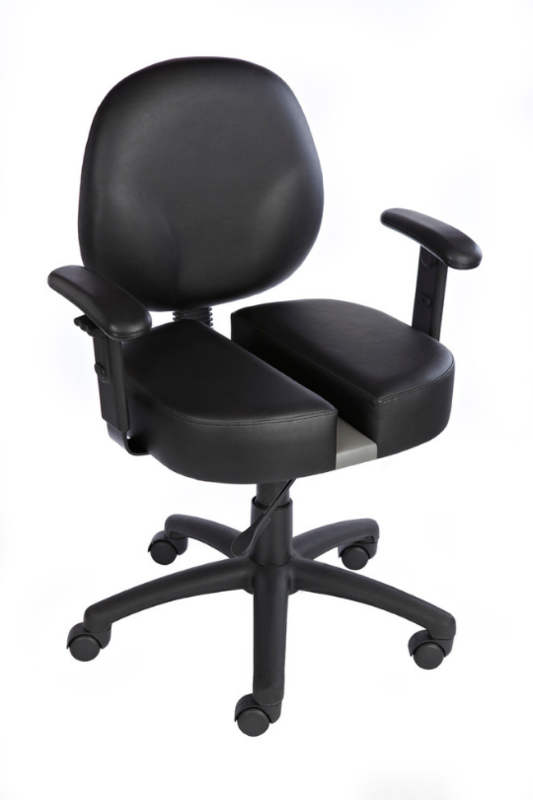 Upholstered in durable CaressoftPlus™ vinyl for easy maintenance and cleaning.